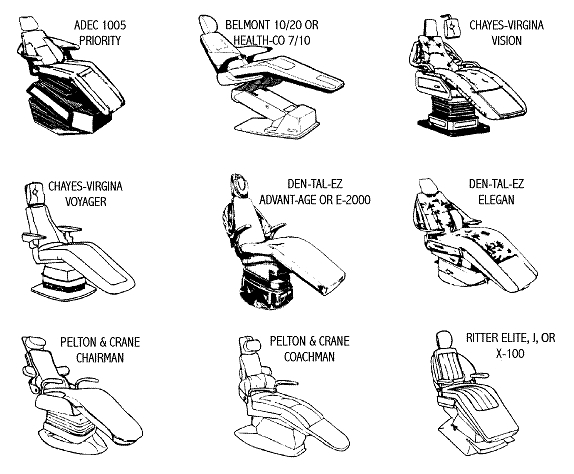 R-Tech Dental can take care of your chair re-upholstery needs in many ways. We can order manufacturer specific complete fabric replacement kits for chairs that are supported. 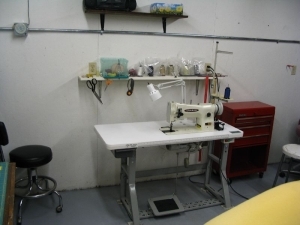 We can remove any type of dental chair for recovery in our specialized chair re-upholstery shop.